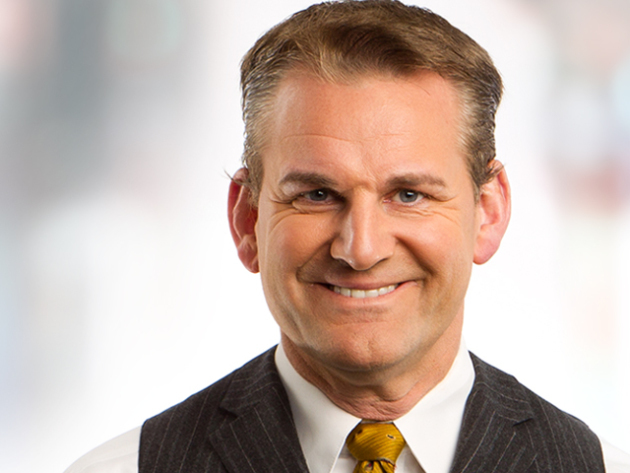 Mike Max has been named sports director at WCCO-TV, replacing Mark Rosen who signed off from the CBS affiliate last week after nearly 50 years on the air. "When filling the sports director position, we did not have to look far," said Kari Patey, WCCO's news director. "Mike Max has been a proven leader in both our sports department and newsroom." Max, a native of Gaylord, Minn., also hosts "Sports to the Max" on WCCO radio. “I grew up on WCCO and am honored to lead a part of its legacy with some of the finest people who work in television for one of the finest television stations in the country," Max said.